east side bride: these puppies are ON SALE! Might as well declare Loeffler Randall the official shoe of ESB. *aren't you supposed to tell us you're getting paid by them?? you know i'm conflicted about this. Umm, it's right there on the side-bar. She's not exactly keeping it a secret. 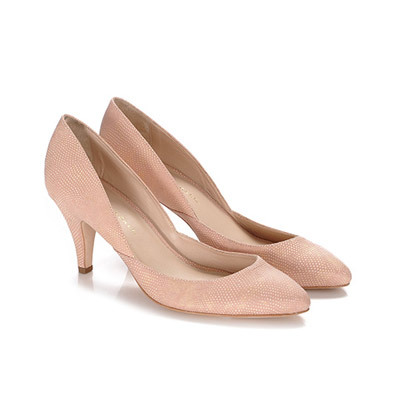 FFFF I *just* ordered these a few weeks ago at full price (wedding shoes for April, holla). Sometimes stores will do a price cut for you if you buy something and then it goes on sale just afterwards. This is usually for bigger stores, but you should see if LR will do it. They're pretty spring wedding shoes! yeah i've been tracking these bad boys. april wedding here too, hollaa! one of these days i will give in to these shoes. they're the complete package. Wore these at my wedding, they were great. And in an odd ball way, would work with other stuff, too. They're beautiful in person. GAAAAAAAA OK I GOT EM. You sold me on these, ESB, and you can tell Loeffler Randall I said so! I am glad I can stop obsessing over these and I'm GLAD I will have gorgeous new shoes for my wedding!